Yesterday I wrote about how we were expecting big announcements from British Airways and/or oneworld today. This is because all oneworld CEOs were attending an event in London, and British Airways was also teasing that something big was coming today. It was oneworld’s 20 anniversary and British Airways’ 100th anniversary, so you’d think they were announcing something big, but nope. The extent of the news from British Airways is that they released a new ad called “British Airways – Made By Britain.” It is a very nice ad, but I think many of us were hoping for more announcements. Arguably the most interesting announcement is that oneworld branded and managed airport lounges will be rolled out at key airports. As noted by AusBT, it’s expected that the first oneworld lounge location will be announced around the middle of this year. Both SkyTeam and Star Alliance already operate their own lounges at key airports, while oneworld doesn’t. SkyTeam has lounges in Beijing, Dubai, Hong Kong, London, Sydney, and Vancouver. Star Alliance has lounges in Buenos Aires, Los Angeles, Nagoya, Paris, Rio de Janeiro, Rome, and Sao Paulo. 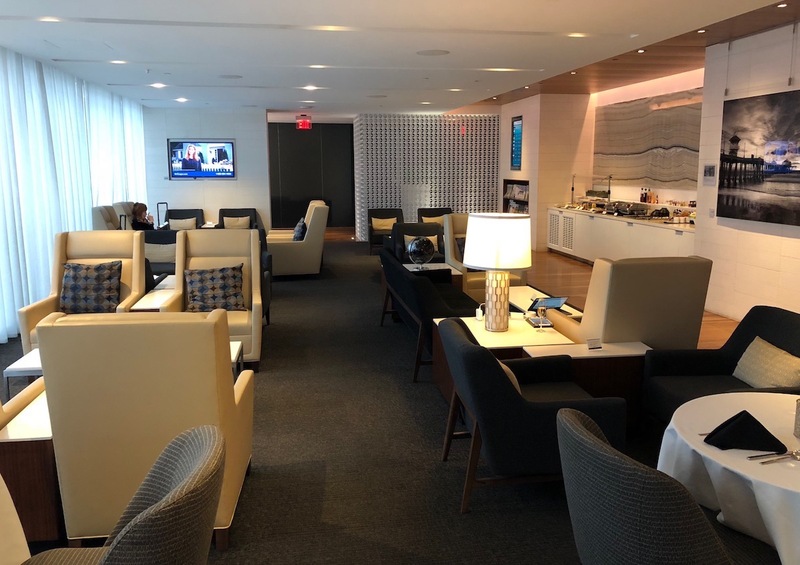 You may have noticed that there is the oneworld Lounge LAX, but in reality that’s actually run by British Airways, Cathay Pacific, and Qantas, rather than by the alliance as such. Whether or not an alliance branded lounge is good or bad news probably depends on the airport we’re talking about. Will these be as good as a Cathay Pacific Business Class Lounge, for example? Probably not. 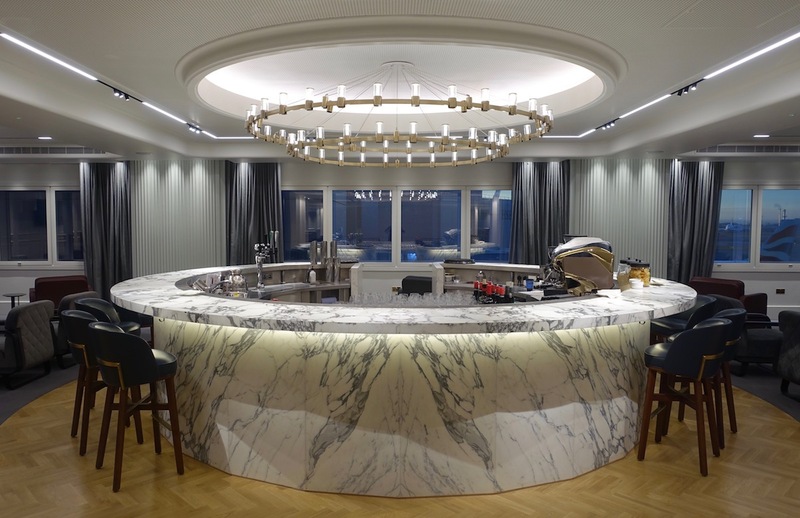 But they’ll likely be better than most oneworld airline lounges you’ll find at non-hubs. 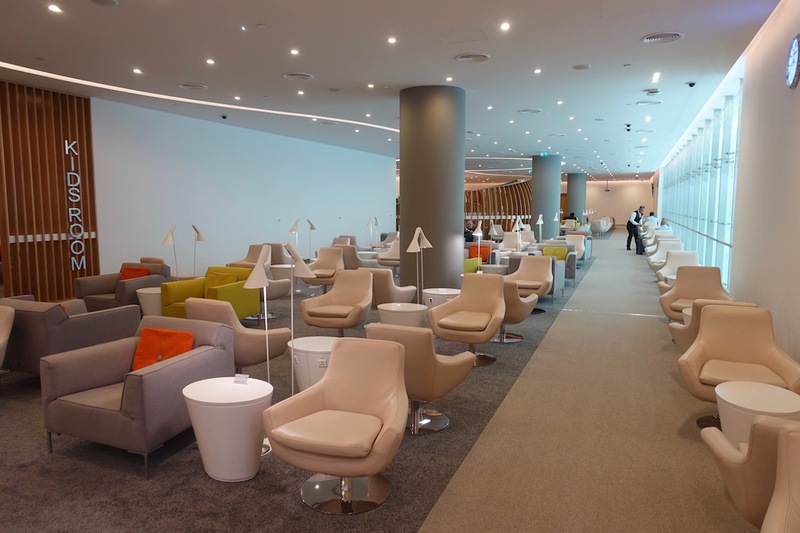 The intent is that these oneworld lounges will largely open at airports where no oneworld airline has a hub, but there’s nonetheless a significant presence from many oneworld airlines. The alliance sees 15-30 opportunities to open lounges globally, and many of these are driven by terminal developments. Getting empty space at an airport to build a lounge can be challenging, so many of these will likely only open as major global airports open. Some airports that are named include Sao Paulo, Beijing Daxing, Frankfurt, Paris, New York JFK, and even London Heathrow. Nonetheless I see huge opportunity for this in airports like Frankfurt, where the only oneworld lounges are totally mediocre Japan Airlines and Cathay Pacific ones. Similarly, at airports like Tokyo Narita you have lounges from American, Cathay Pacific, and Qantas, in addition to the Japan Airlines offerings, which seems unnecessary. I wouldn’t expect to see a big network oneworld lounges pop up anytime soon. We could see one or two lounges within a couple of years, though I imagine it will be several years before the collection of oneworld lounges potentially rivals what’s offered by SkyTeam and Star Alliance. Ultimately I don’t view these as a big deal one way or another — these won’t be better than some of the best oneworld lounges out there — though at non-hub oneworld airports, they could come in handy. At what airports would you like to see oneworld branded lounges? The Oneworld LAX lounge is a good lounge. Dehli is served by several daily oneworld flights (BA, JL, CX, AY, MH), most of which served by widebodies, and doesn’t have any OW lounges. The OW First lounge at LAX is actually operated by Accor Hospitality. There’s a One World Lounge At MIA as well which I have been to several times. Very old lounge I need of a makeover, pre-made sandwiches and wraps and other uninspiring food. The self serve bar is pretty nice with top shellf alcohol and they even have Tattinger Champagne among decent bubbly that’s it. ICN really needs one badly. Although traffic is mostly local O&D. I can see non-OW HUB airports getting one. CDG/FRA/PEK/JNB/DEL/AUK/BKK etc. ICN, PEK/new-PEK, DEL, FRA, and last but not least, PVG ! Oneworld’s presence in SFO is terrible at best and downright miserable at worst. The Cathay lounge is still based on the old Foster & Partners design and hasn’t been updated to match the rest of the lounges… JL and BA’s lounges are both a big meh. If they could somehow combine CX and JL’s space into one big alliance lounge like *A in LAX it’d be quite nice. Hmm.. the “Star Alliance Lounge in LAX” I believe is run by Air NZ? Actually, I’m pretty sure FRA is also served by a mediocre CX lounge (or at least it was when I was there last summer). Does anyone have a floor plan of LHR T3? That must surely be a candidate for an outstanding blue riband OneWorld Lounge. SCL and GRU are both Latam hubs and have very good Latam lounges. I wonder if the OneWorld lounge in São Paulo will be like LAX. I mean It will be a OneWorld lounge run by Latam and other airlines. Right now there’s the Latam Lounge and the Admirals lounge which are both very good. @Mike — Fairly decent maps exist of LHR in the American Airlines, Delta, and United mobile apps among others. They all use the LocusLabs software. But I’m not sure that T3 is a good candidate for a OneWorld Lounge. 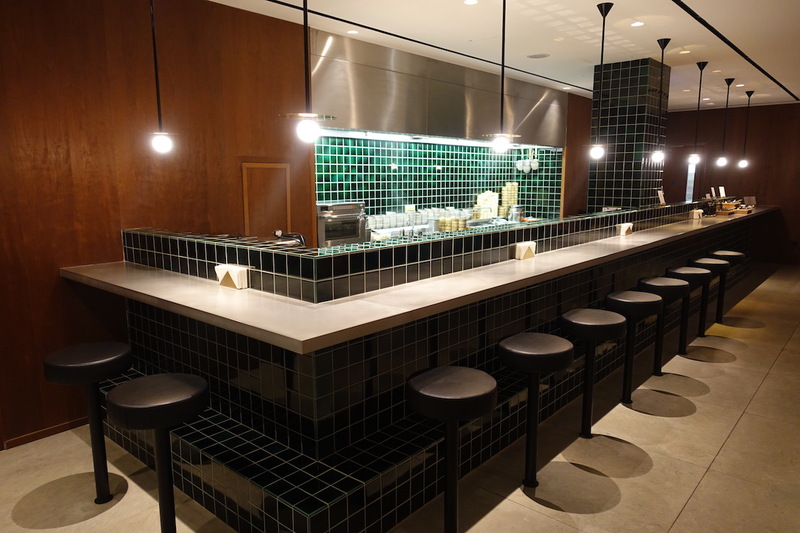 It has a Cathay Pacific Lounge, a Qantas Lounge, an American Airlines Lounge, and a British Airways Lounge already. The airport’s long range plan has them ripping T3 down eventually as T2 is extended with T3’s footprint replaced by satellites from T2. I don’t see major construction at T3 to consolidate the existing lounges. Instead, I would think that they would wait until the new construction to make that move. DUB should be on their list. Flights from BA, CX, AY, IB, QR, S7 and for onward connections through AA. If/when EI join OW there won’t be enough space in the existing EI lounge, it’s regularly packed as it is! They could take over the Etihad space now that they’re abandoning their lounges. I actually think that the digital revolution point is a huge plus. The BA app is on my phone. If I fly with (say) Iberia, I’d really appreciate being able to use the BA app to check in. I’m not saying that the BA app is the best. 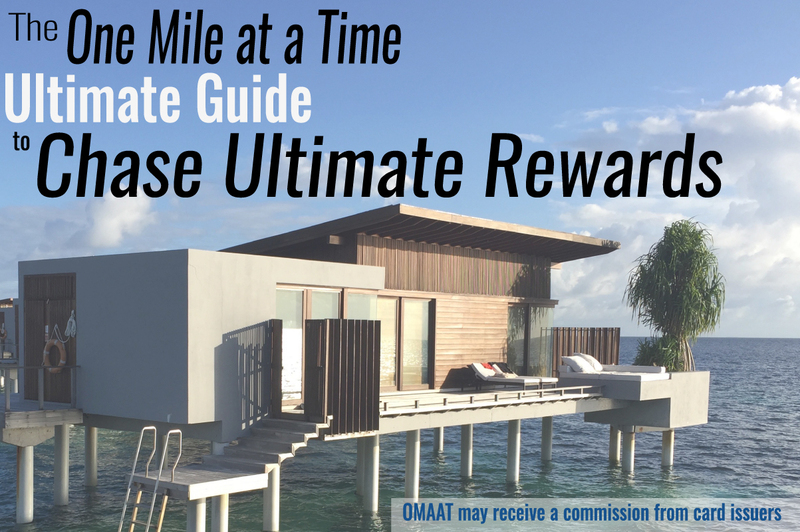 I’m guessing once this is in full swing that blogs like OMAAT will recommend which airline app is best? While JAL have reasonable lounges at their NRT hub and HND, as you would expect, they could and should be much better. If the resources of the OW airlines using these airports were combined something spectacular could emerge. But is in in the Japanese DNA to be cooperative, even for the greater good? So many cities could use one… for me, in addition to the ones mentioned: MEX, AMS, FCO, YYZ, GIG. San Francisco International Terminal A would be a fantastic place for a new lounge…BA/CX/QF/JL could combine to provide a lounge taking up most of the top floor of CX and JL’s current footprint. I agree that it will work for non-hub one world airports. Besides that I don’t think it’s as big of a deal as they made it seem. @flyjkwon fully agreed on ICN – BA AA AY and most of them use OZ lounge – sub-par but still a bit better than KE. CX has its own lounge though. Correction: CX apparently no longer has own lounge at ICN – they have like four widebody flights a day! Great video from BA. celebrating 100 years and for once proud to say they are British, at the moment we need that as a country. It shows just how diverse we are as a nation.